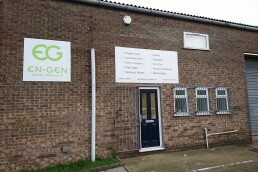 En-Gen Diesel Products have moved into their new premise on Faraday Road in Great Yarmouth. As the company looks to extend the services it provides to our local and global customer base we are now in a stronger position to progress En-Gen Diesel Products with a presence that having it’s own premise gives. With all the facilities that En-Gen Diesel Products require available in one location we are in total control of workload and can receive and ship goods same day when required which reduces our clients downtime. 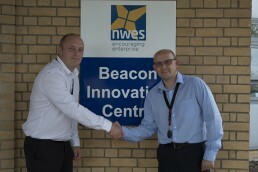 We look forward to continuing to work with our clients as we move the company forward building on existing and new relationships to help support them even better than before. Due to the requirements of our growing business we are relocating to give our clients a more effective service and a base to grow our products and services that will be offered from En-Gen Diesel Products. Our vision in growing our single sourcing products and services business to help Local, UK and Global market clients is based on what our clients have told us they would like us to provide. 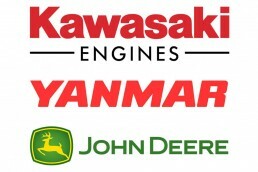 We look forward to supporting you with all your Engines, Generators, Zone II Packages along with all related spares to repair and rebuild your existing equipment. 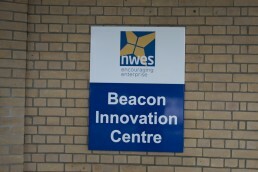 More updates to follow and thank you for your support. 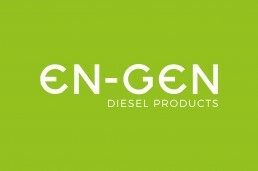 En-Gen Diesel Products Ltd are the Old – New Kids on the Block. Formed by Nigel Haylett and Anthony Hills we both have over 20 years of experience serving clients within the Marine, Offshore, Industrial and Power Generation markets in the UK and Overseas we are ideally situated to assist you with your requirements. We are a Single Point Contact for all your Diesel and Gas Engines, Generators and all related spares including Air Starters. With Key suppliers located strategically we can source products from all corners of the Globe in record time reducing downtime. For more information view our website www.engen-diesel.com or email [email protected].